Students pray a living rosary at Holy Cross Academy. Holy Cross Academy is our parish elementary and middle school, teaching K-8. It is located in South Stafford just 8 miles from our Church. 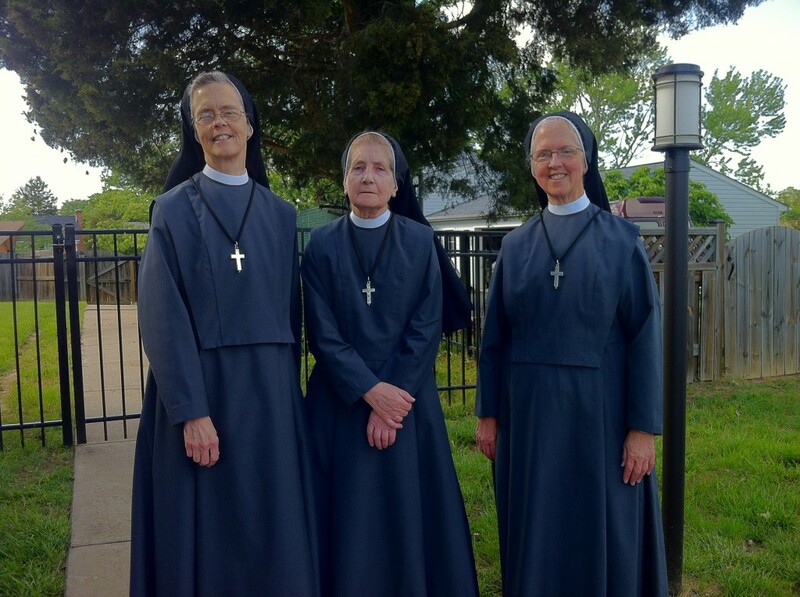 It is administered by the Oblate Sisters of St. Francis de Sales, under the leadership of Sister Susan Louise. 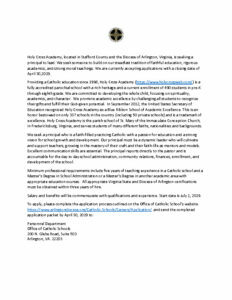 Holy Cross Academy has an extraordinarily talented and devoted faculty. Our students grow spiritually, academically, physically and emotionally. We are dedicated to the education of the whole child, and to the good of each child.